Because vehicles require attention at different stages of their lifecycle, Vault makes it easy to keep track of odometer and running time readings. 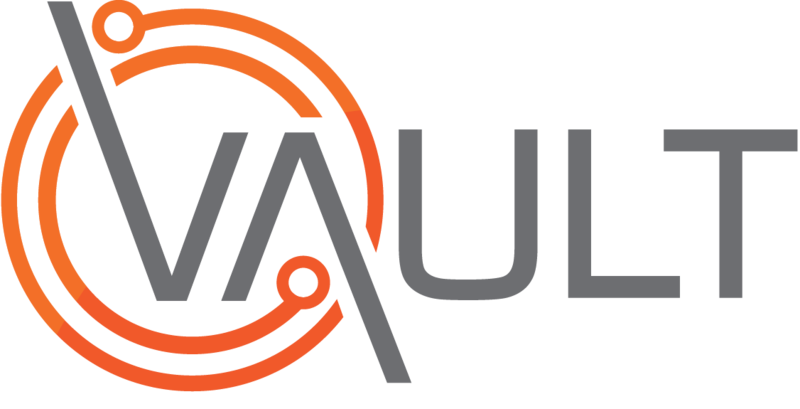 Once entered into Vault, these measurements automatically trigger Notifications and expiries for Certifications and Maintenance events as defined by your Organisation. This video shows how to enter an odometer or running time reading.